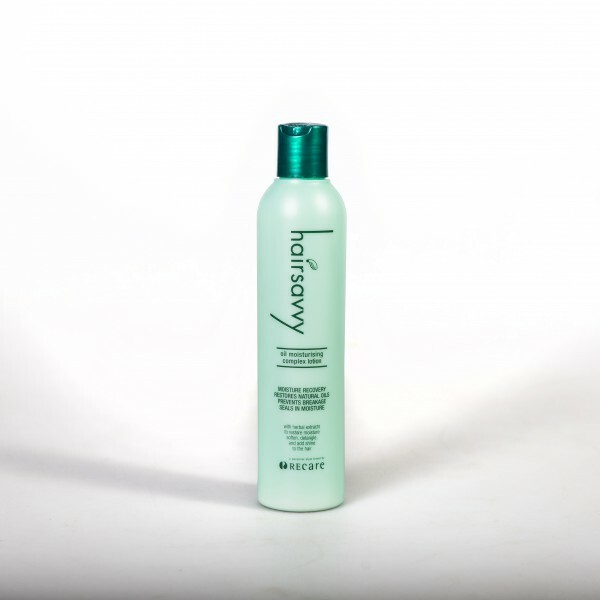 Hairsavvy Oil Moisturising Complex Lotion is specially formulated to reduce hair breakage. 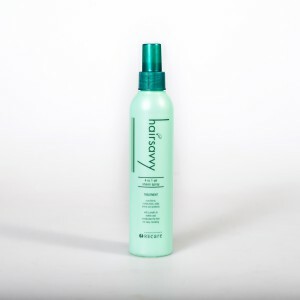 It contains essential oils to revitalize and add shine to all hair types. 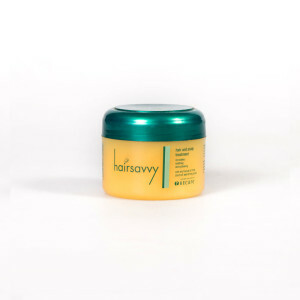 This intensive Moisture Treatment contains Wheat Germ Oil, high in Vitamin E, A and D. When applied regularly it heals the scalp, as well as Keratin Protein to aid in the recovery of the hair’s natural elasticity, while soothing the cuticle and promoting softness and a healthy shine. 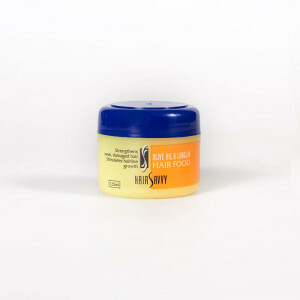 The added sunscreen protects hair from becoming dry and brittle as a result of exposure to the sun.